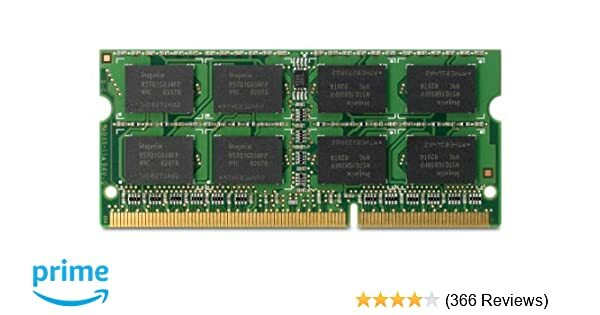 Replacing my 2x2Gb RAM barrets with 2x4GB barrets.Can the memory system cope? Which brand will fit? I want to replace my 2x2Gb RAM barrets with 2x4GB barrets. Can the memory system of the machine cope? If so, which brand and product name will be suitable? The Manual says it can take 8 gigs or 2 x 4 gig "barrets" (modules?). Post back if you need any more help.